You know the skills your team needs to succeed. 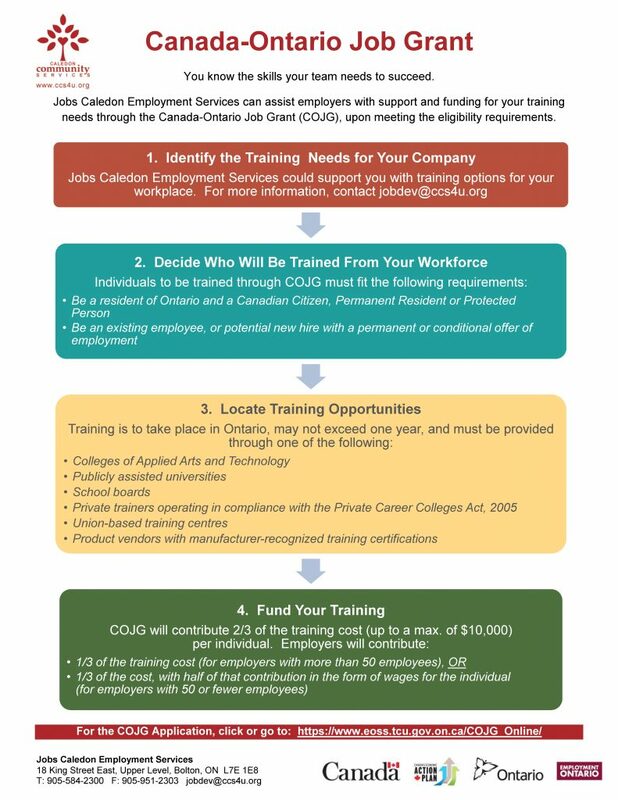 Jobs Caledon Employment Services can assist employers with support and funding for your training needs through the Canada-Ontario Job Grant (COJG), upon meeting the eligibility requirements. 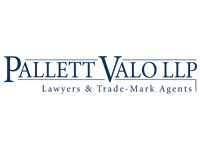 Jobs Caledon Employment Services could support you with training options for your workplace. For more information, contact jobdev@ccs4u.org.